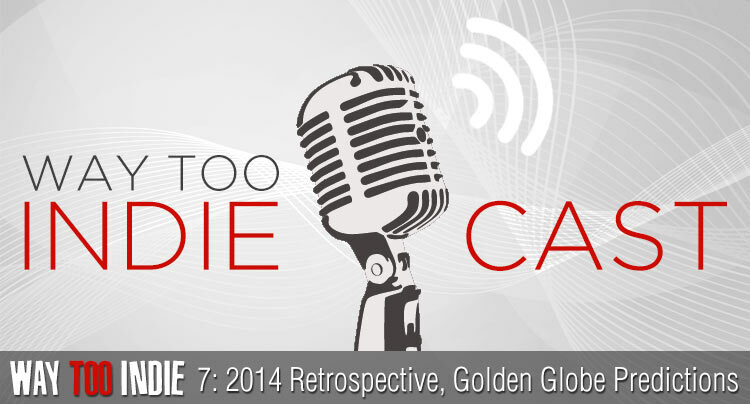 To usher in the new year we’ve got a brand new episode of the Way Too Indiecast fresh out of the oven! In this episode Dustin, Ananda, and Bernard take a look back at 2014, a somewhat sleepy year for movies, though if you dig a little deeper (and we do), you’ll find myriad excellent films that may have slipped out of memory, and a seminal film from an indie great that will be remembered for many years to come. There was also a little, controversial movie called The Interview (you may have heard of it) that may have altered the landscape of film distribution for the foreseeable future. Stay tuned for the second half of the show, in which the gang makes their predictions for this weekend’s Golden Globe Awards. 2015 is going to be Way Too Indie’s best year ever, and we’re excited to have you along for the ride! 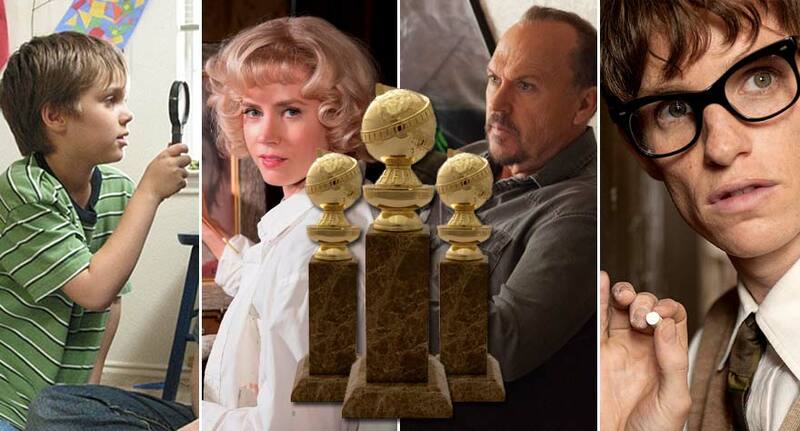 Our predictions for the movie categories of the 2015 Golden Globe Awards (airing Sunday January 11th).